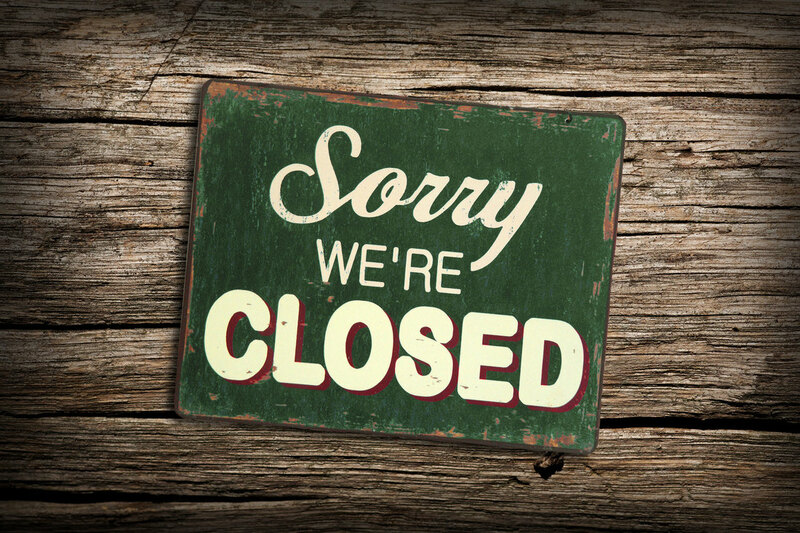 Two Pines Farm Rabbitry is officially closed. We are no longer showing, breeding, or selling rabbits of any breed. 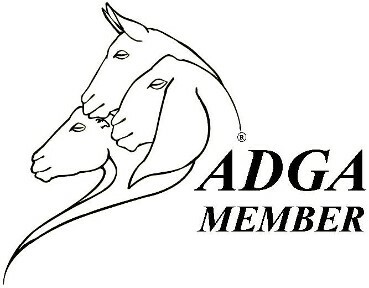 Two Pines Farm & exotics is still active, look us up on facebook for goats, hedgehogs, and more! 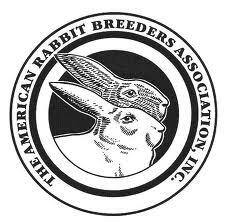 We are proud to be listed in the rabbit breeder's directory at rabbitbreeders.us! We are proud members of ARBA. 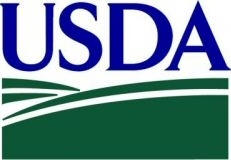 Our rabbitry is registered with ARBA as rabbitry D3784. 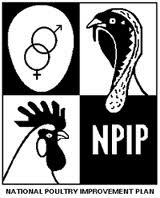 We are USDA inspected/NPIP certified. We are FWC inspected/Class III licensed approved amnesty adopters and wildlife rehabilitators. 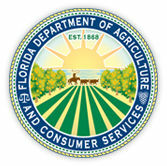 We hold a Feed Master license with the Florida Department of Agriculture.